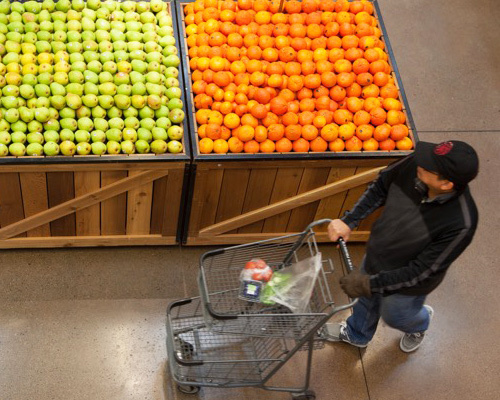 We have an extraordinary produce department, which takes about 25% of the store and has conventional fruits and veggies as well as organic ones. 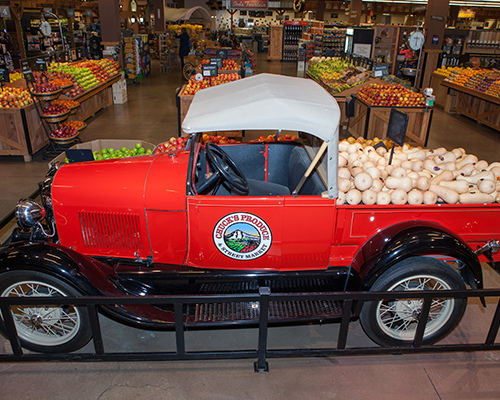 It is unmatched locally, offering a vast selection of both uncommon and traditional produce. 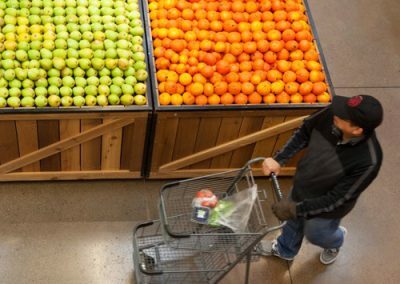 You will also find other major departments such as our artisan bakery, a meat and fish department, a spectacular cheese section, epicurean and bulk foods, a coffee shop and a full-service deli with seating for neighbors and friends to enjoy a good meal. In addition to these we offer a gift boutique and seasonal outdoor potting shed. Our neighbors, they’re what makes us strive and grow. 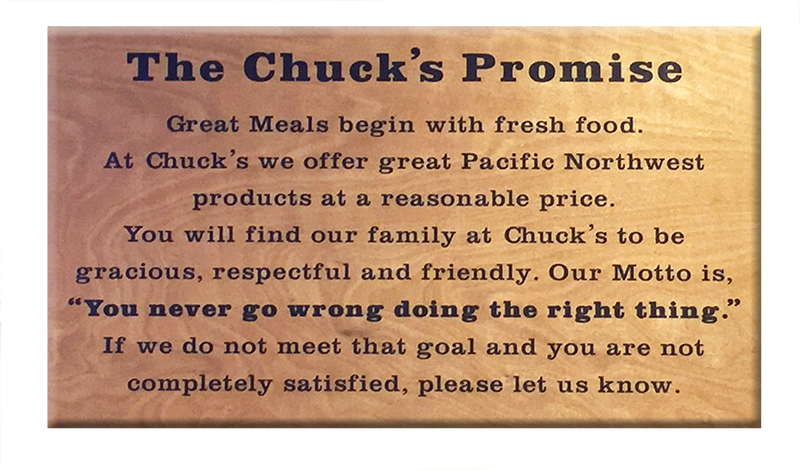 Here at Chuck’s we love giving back to our community. We partner with the folks at Meals on Wheels/Loaves and Fishes, MDA, March of Dimes as well as local schools and smaller organizations. We are dedicated to volunteering and donating our time and resources to our local neighborhood partners, whenever possible. 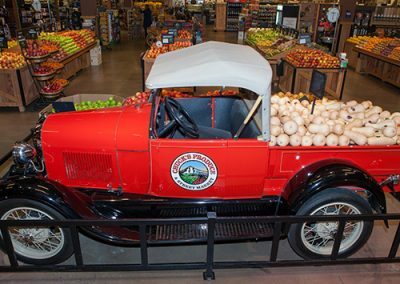 At Chuck’s Produce & Street Market, we proudly employ over 200 people from the Clark County/ Portland Metro area. Here is a look at some of the great benefits offered to all eligible employees. In addition to all of our great employee benefits, we also offer an employee discount. Use it to get a discount on your lunch or your weekly grocery shopping. Chuck’s Produce & Street Market is an equal opportunity employer.